Sink your teeth into the new world of terrifying sounds in Arcade v1.1. From dissonant guitars and distorted shrieks to a ghostly choir, NIGHTMARE is a hauntingly-good time. 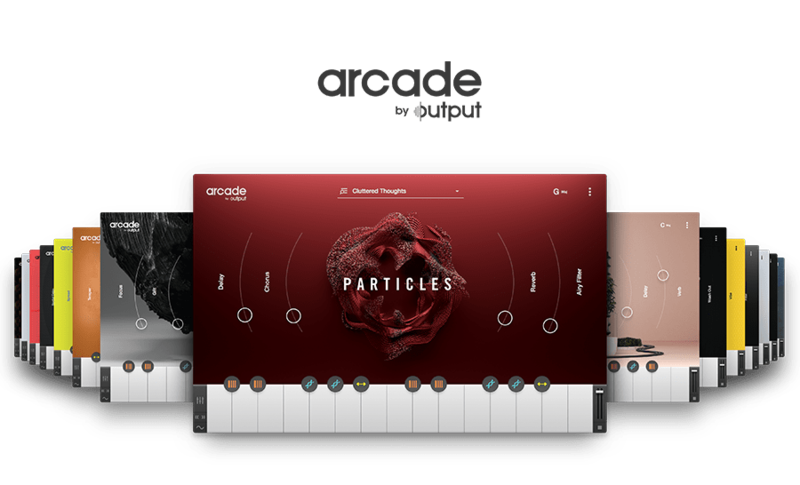 Head over to the Arcade Page to begin your free trial of Arcade and start playing with Nightmare and 19 other Lines within your favorite DAW like FL Studio, Ableton Live, Logic, and more. Building Suspenseful Moments Playlists: Good Or Bad For Musicians?